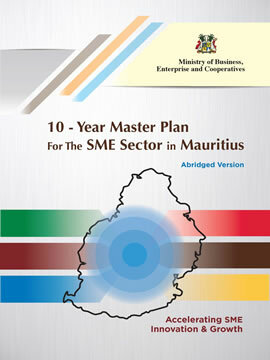 Empretec Mauritius will be running the Entrepreneurship Training Workshop (ETW) in Mauritius. It is an internationally acclaimed workshop, developed through intensive research by the Harvard University and UNCTAD. It is based on a behavioural change methodology to strengthen 10 Key entrepreneurial competencies (commonly called Personal Entrepreneurial Competencies or PECs) that influence the way entrepreneurs improve, expand, manage and run their businesses. It is an extensive training of 6 days for self-development and takes the participants through a different perspective of entrepreneurship.